Tailor Made American Road Trips. Don’t Just Take a Holiday. Take Your Holiday. 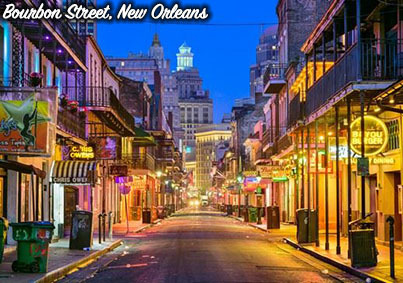 Maybe you want to jump in a convertible Mustang and soak up the California sun on the Pacific Coast, drive legendary Route 66 or enjoy the culture and music of the Deep South. We hope that the itineraries on our website will inspire you and that you will let our travel experts build a tailor-made holiday, specifically for you. 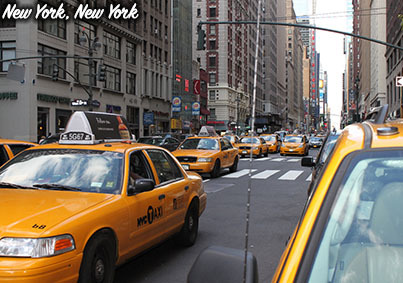 And our car rental prices always include any one-way fees. Our holidays our fully ATOL protected too, so you can book with complete peace of mind. Have you seen a trip you prefer or a better price on another website? 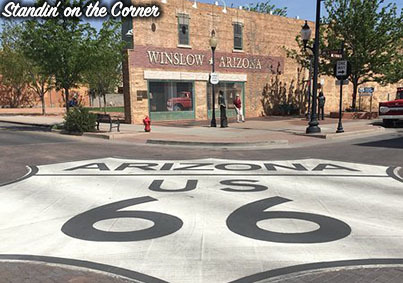 Limited Offer: Route 66 Trip for just £1899 pp! Route 66 (Tourist Trail) for 16 days including 1 night at the Grand Canyon & 2 nights in Las Vegas. 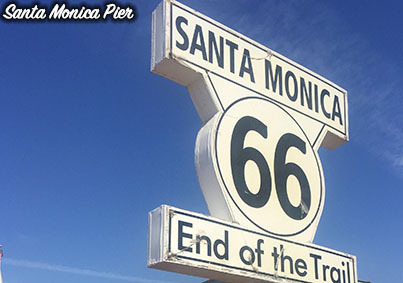 Often known as the “Mother Road” or “Main Street of America", Route 66 took travellers from Chicago to the golden sands of Los Angeles. 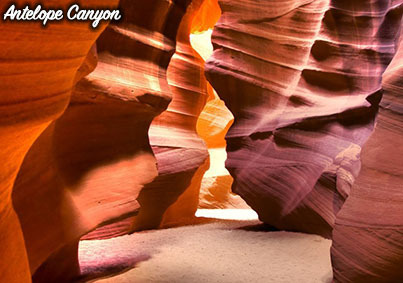 You’ll visit St Louis, Oklahoma, Grand Canyon and Las Vegas along the way. We’ll give you a great itinerary to guide you from start to finish.